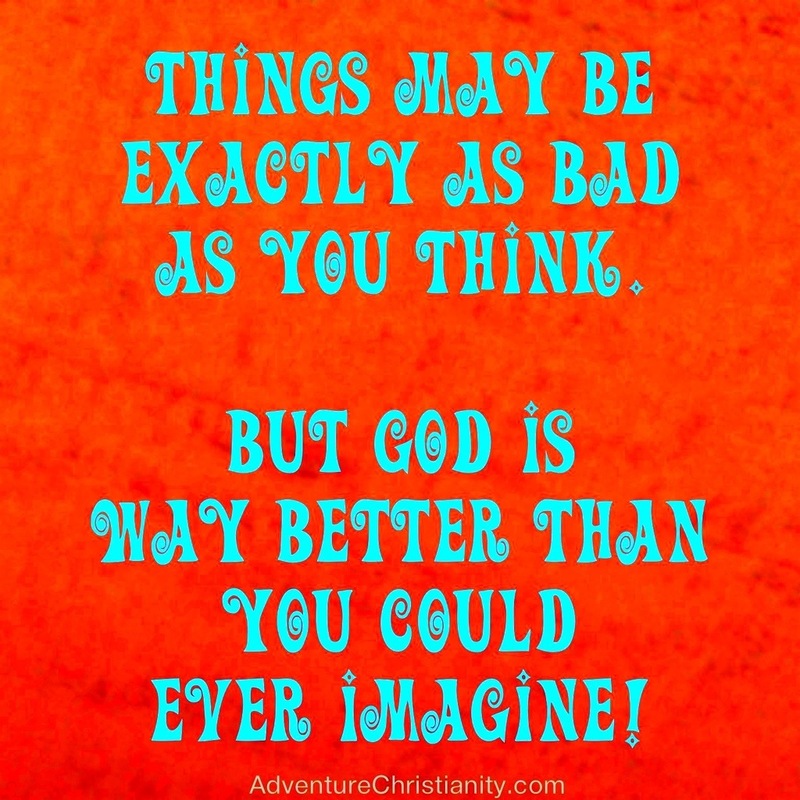 This entry was posted in christianity, inspirational and tagged bad, Christian, god, Good. Bookmark the permalink. Our God is greater than what life brings.